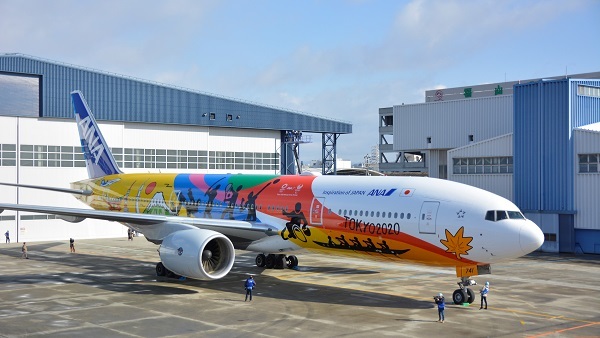 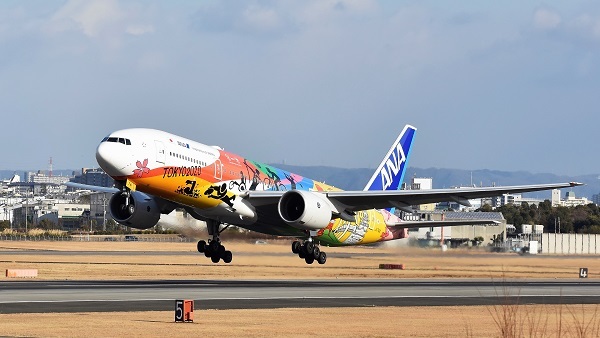 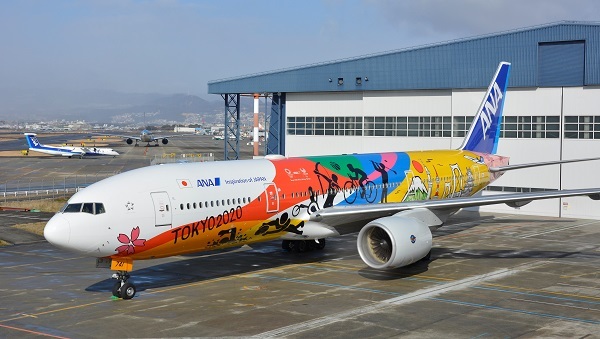 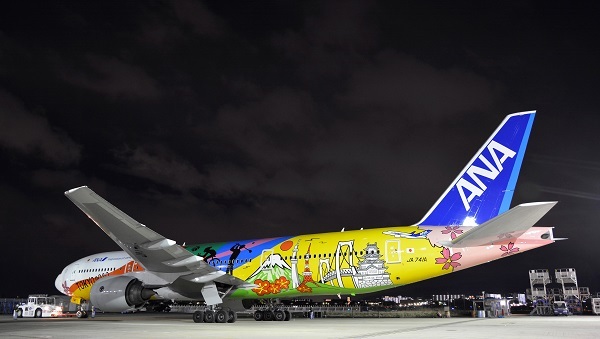 We have completed special painting of ANA’s “HELLO 2020 JET” for Tokyo 2020 Olympic and Paralympic Games. 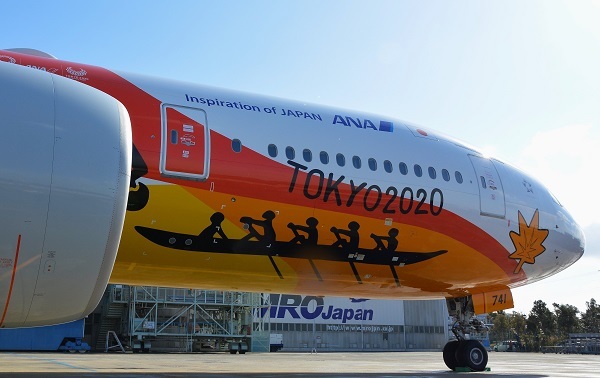 The “HELLO 2020 JET” will be in service for ANA’s various domestic flights until the end of Tokyo 2020 Olympic and Paralympic Games. 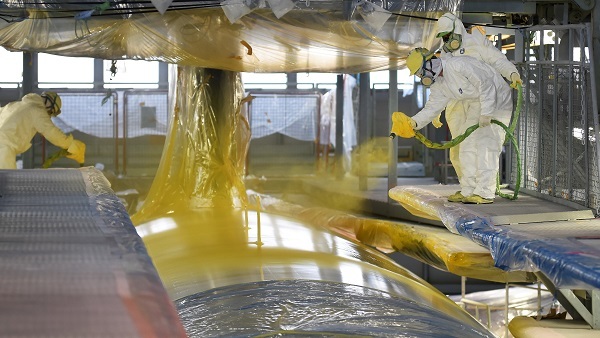 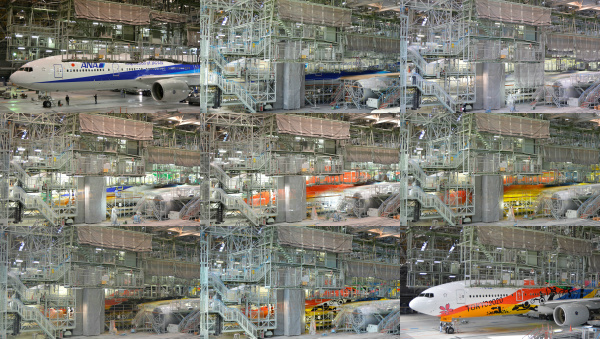 All painting was performed by MRO Japan’s personnel.